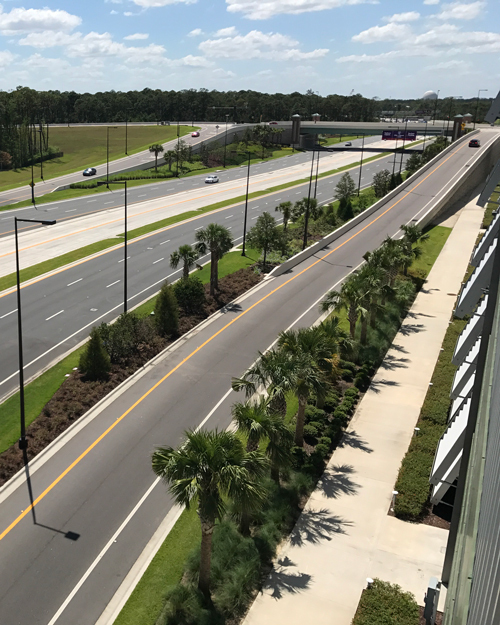 RWH builds mechanically stabilized earth retaining walls, cast in place concrete retaining walls, installs rebar and places all types of cast in place concrete structures for roads, bridges and industrial projects. 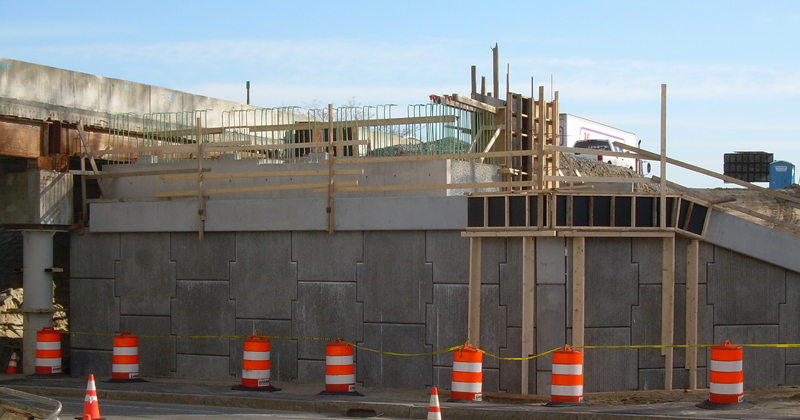 RWH Construction Services Co. is a roadway contractor specializing in the installation of all types of retaining walls and concrete construction. 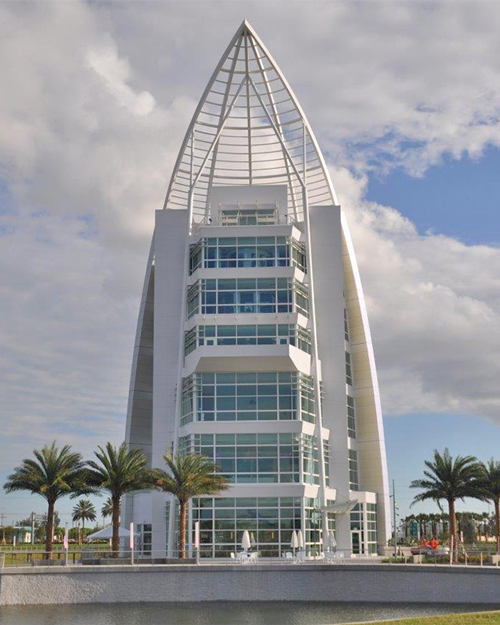 Based in Tampa, FL, we have assisted in the construction of projects throughout the state and beyond. We are problem solvers. We try to understand the difficult situations we encounter on projects and look for creative solutions that benefit the entire project team. We are humble. We know that we owe our success to the hard work of our employees, suppliers and vendors that choose to do business with us. We value our relationships with the Prime Contractors taxpaying citizens for whom we work. We have a relentless focus on quality and self improvement. Our goal is to do great work the first time. If we get it wrong we fix it, then we find a way to build it better next time. 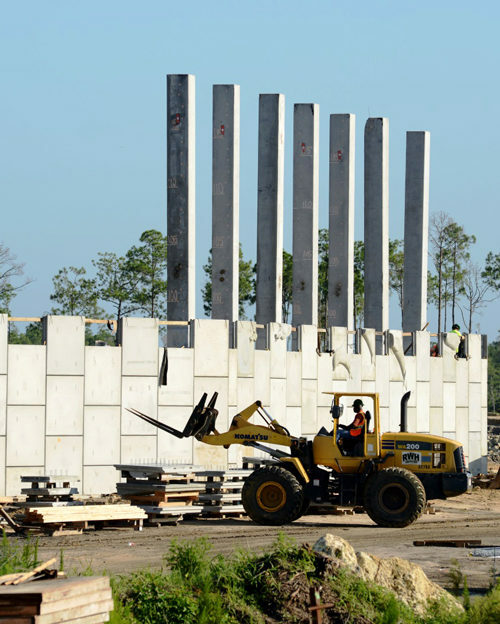 We strive to be the safest wall builder and concrete contractor in the industry. We train our employees to focus on being safe, not just on complying with regulations. As an Equal Opportunity Employer, we are very proud of the diversity of our employees and attribute our success to their hard work and dedication. 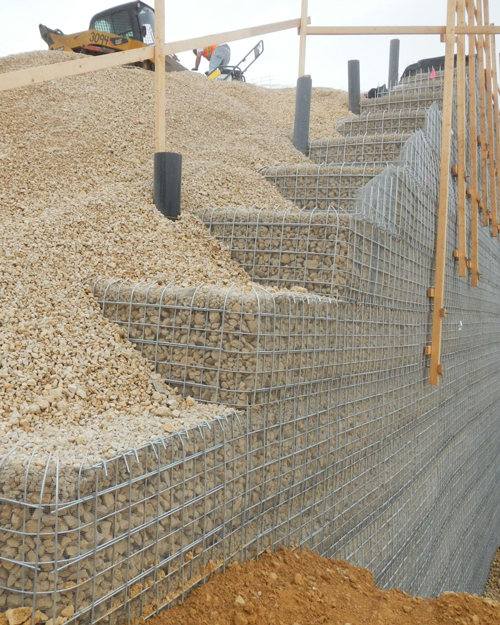 MSE (Mechanically Stabilized Earth) Retaining Walls are engineered earth retention systems capable of retaining massive amounts of soil. These systems are economical, versatile durable and very robust. 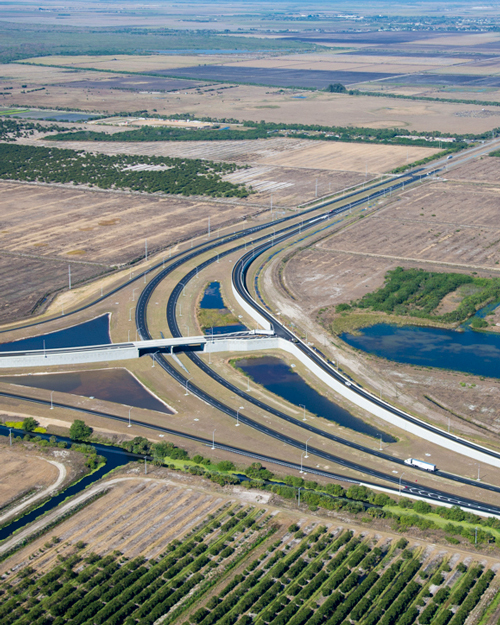 Applications include retention of all types of soils on highway and rail bridge approaches, roadway fills and other large scale earth retention applications. These durable retaining walls are versatile enough to be configured in a variety of shapes while still maintaining their durability. 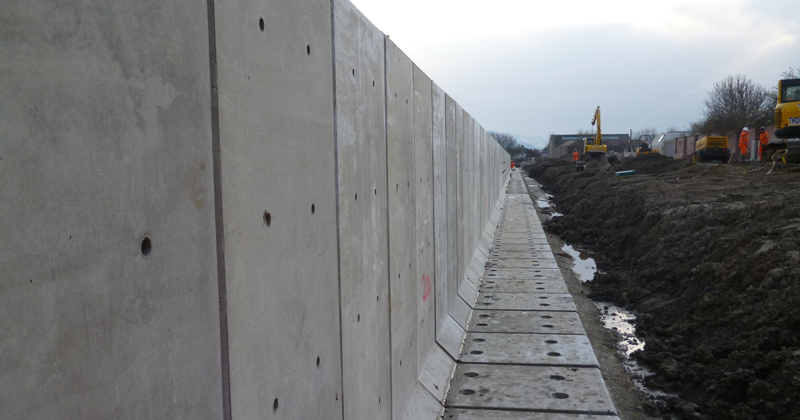 We build large block gravity retaining walls and we build small block segmental retaining walls. 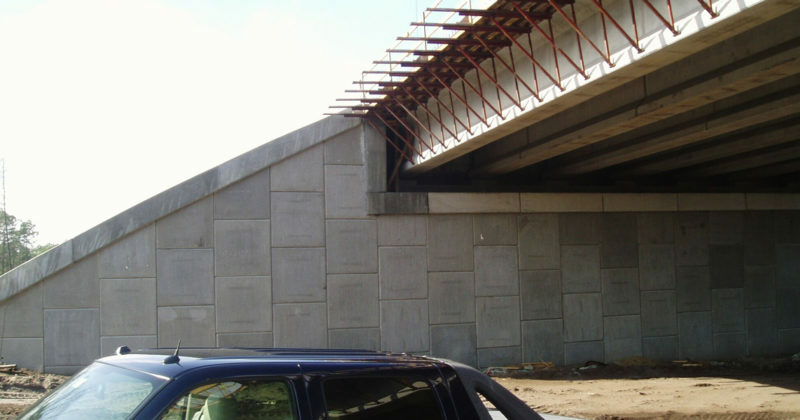 We construct many types of cast-in-place reinforced concrete structures, including wall coping, moment slabs, traffic railing, structure foundations, cantilevered retaining walls, concrete gravity retaining walls and box culverts. 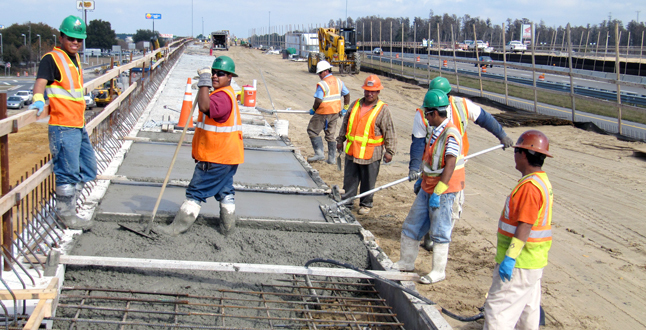 Our crews are cross trained to form, tie rebar and place concrete. 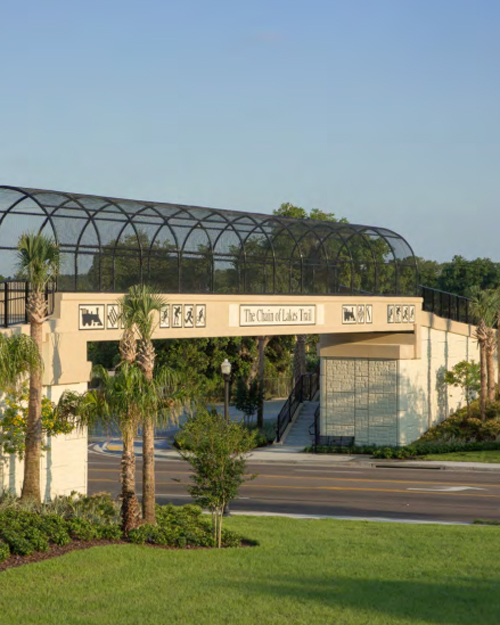 RWH Construction Services has provided sub-contractor services in the construction of projects for FDOT, numerous Florida cities and counties, FL Expressway and Railroads, as well as projects in neighboring states.